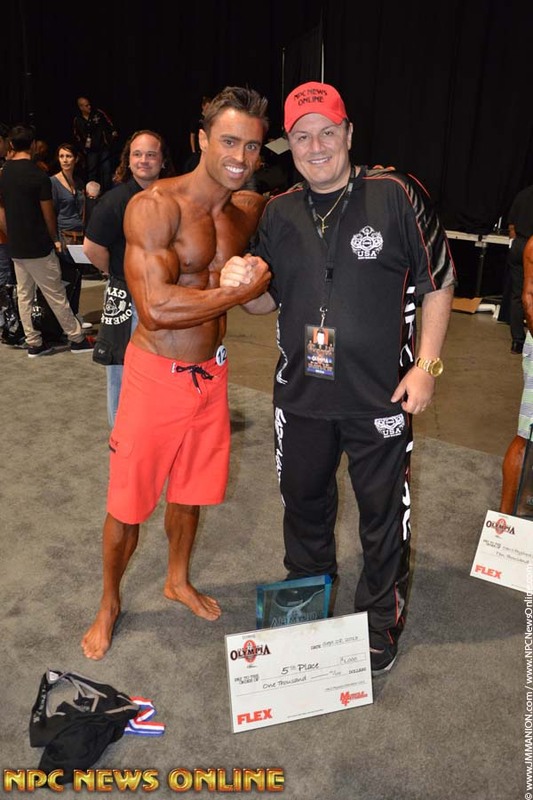 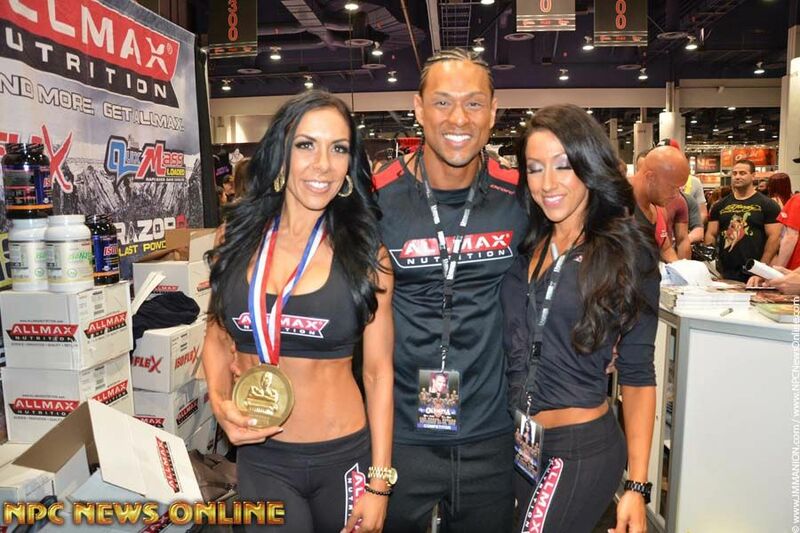 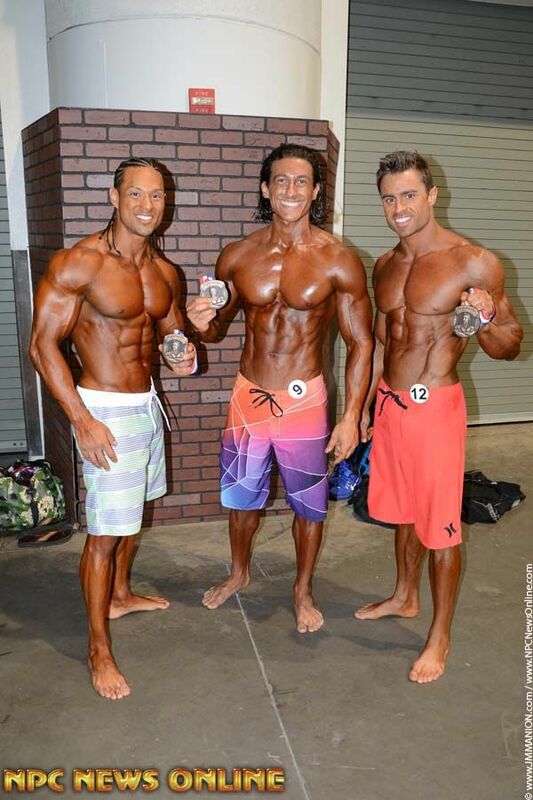 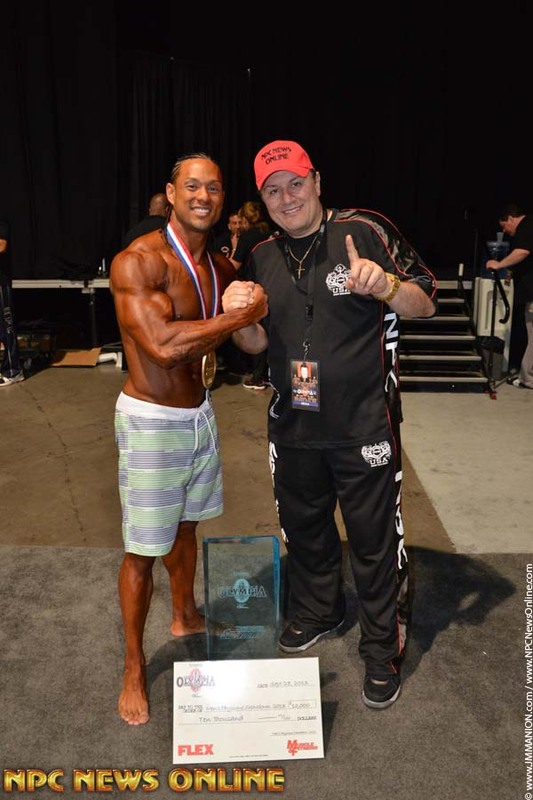 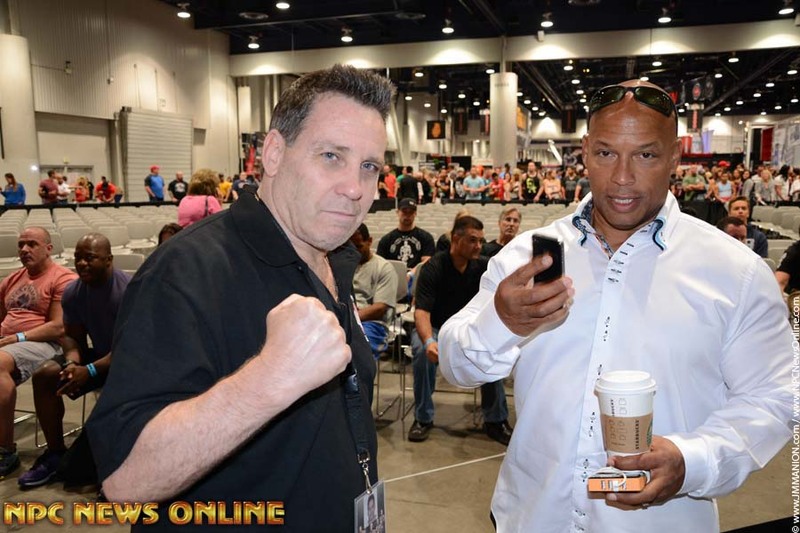 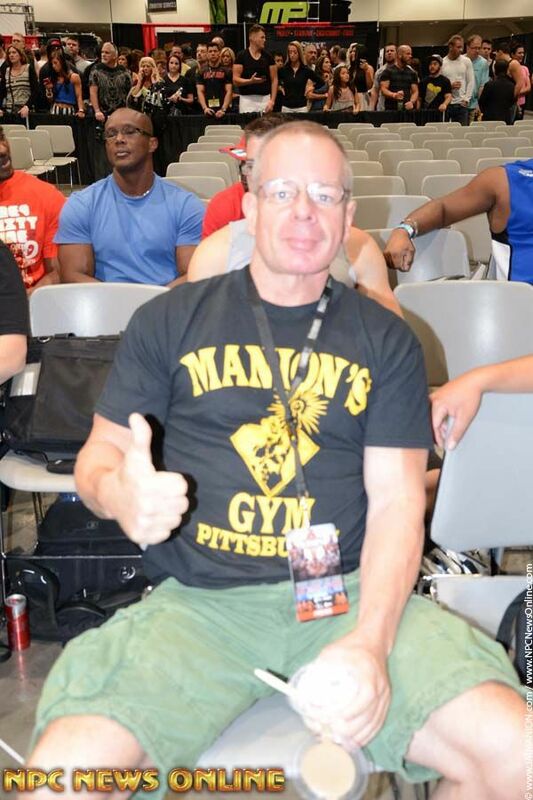 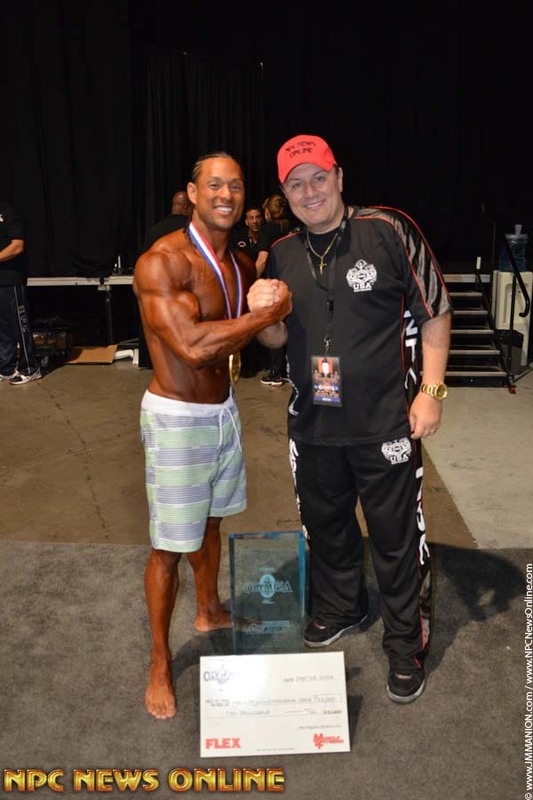 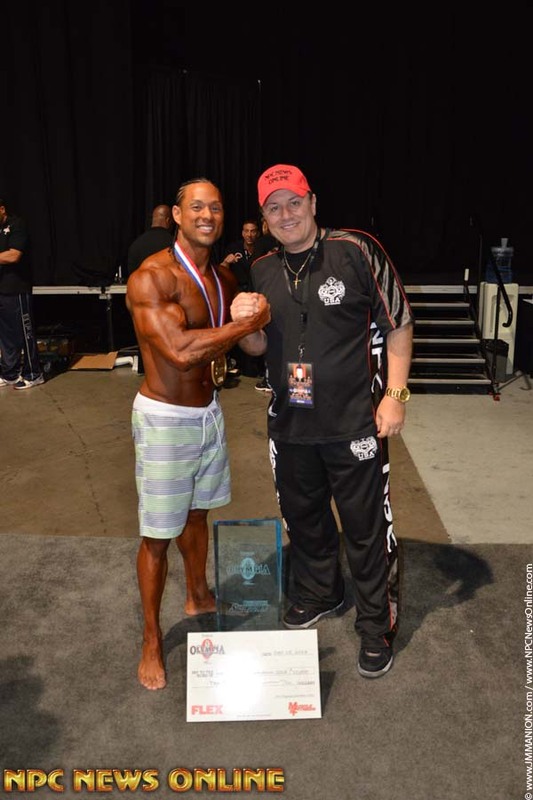 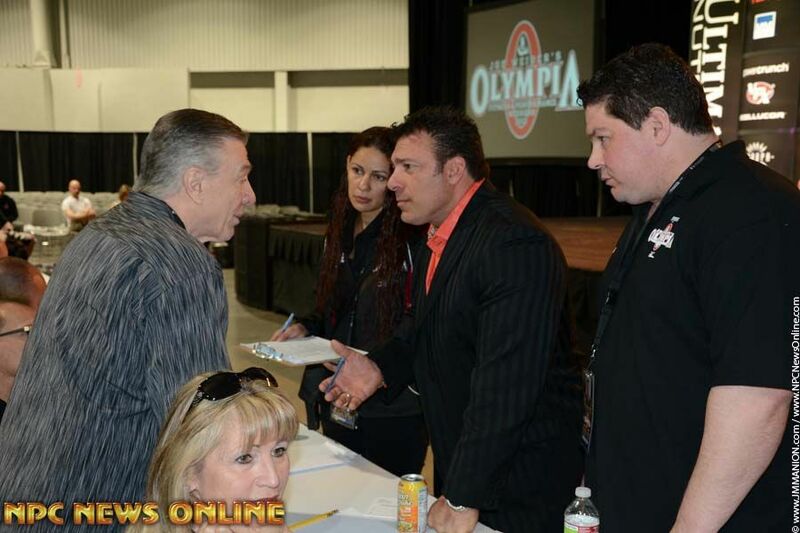 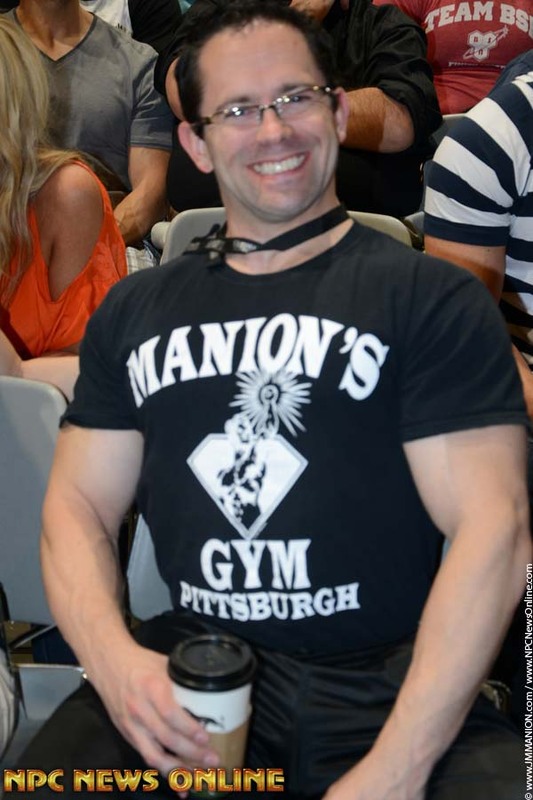 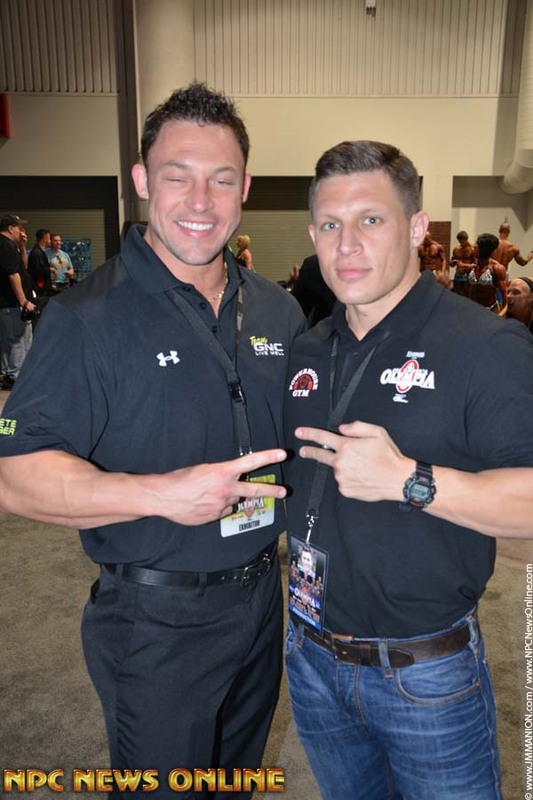 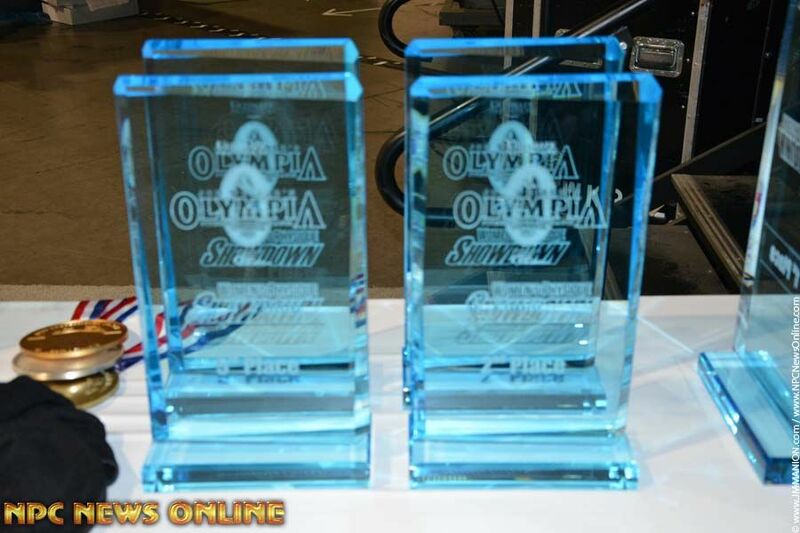 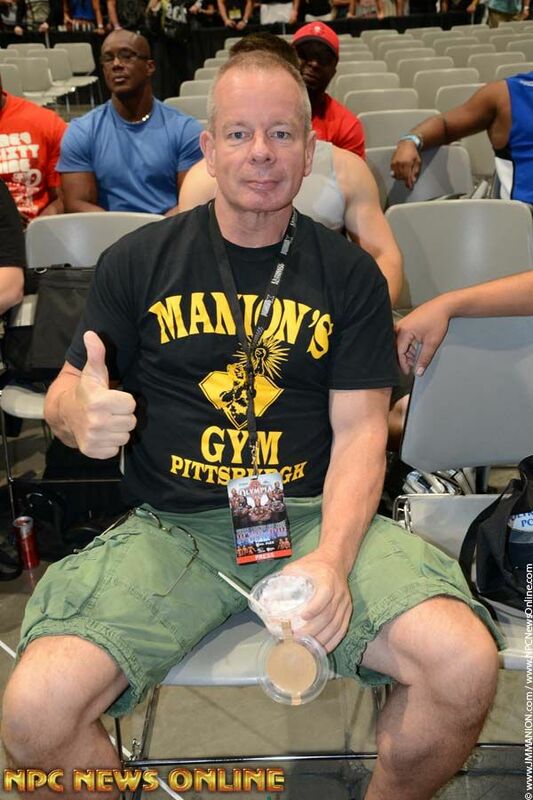 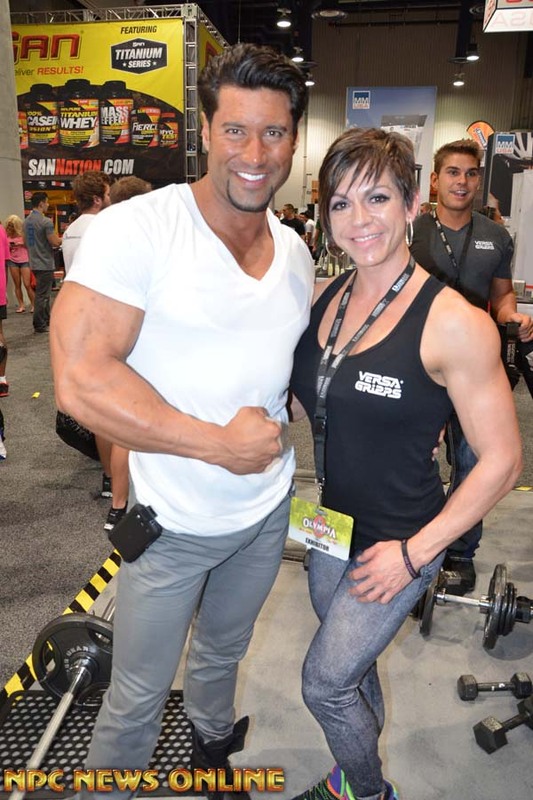 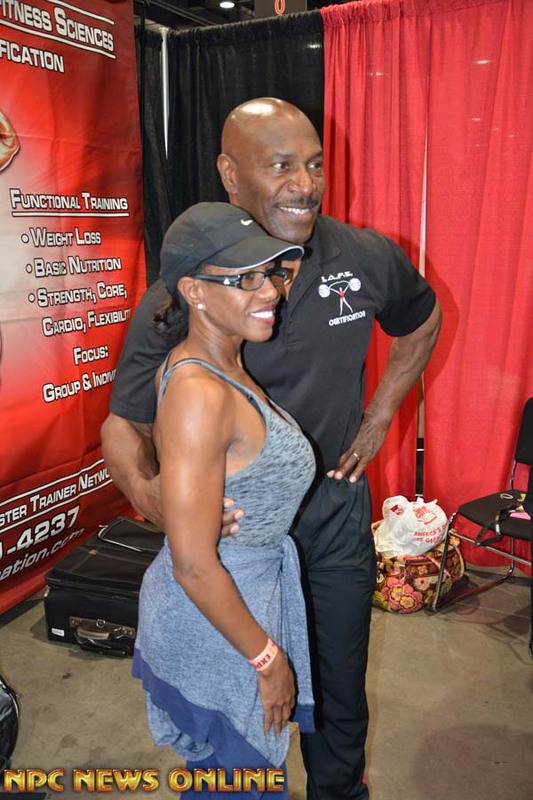 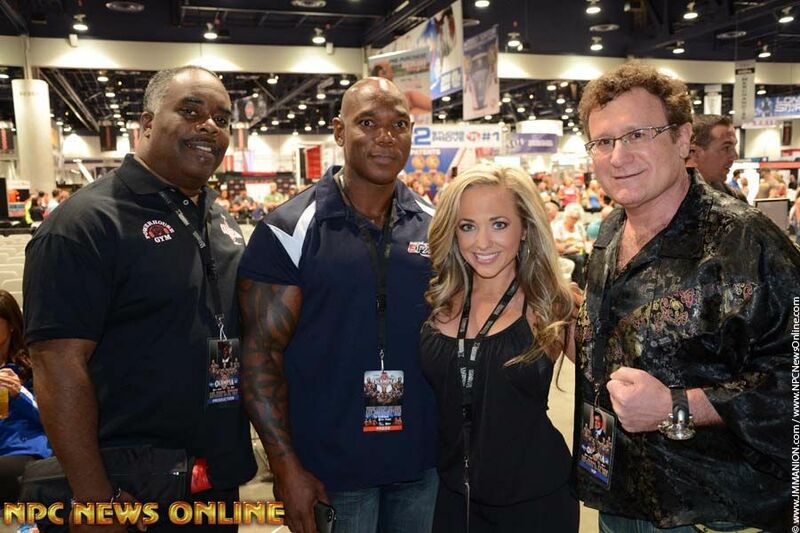 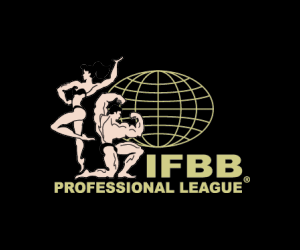 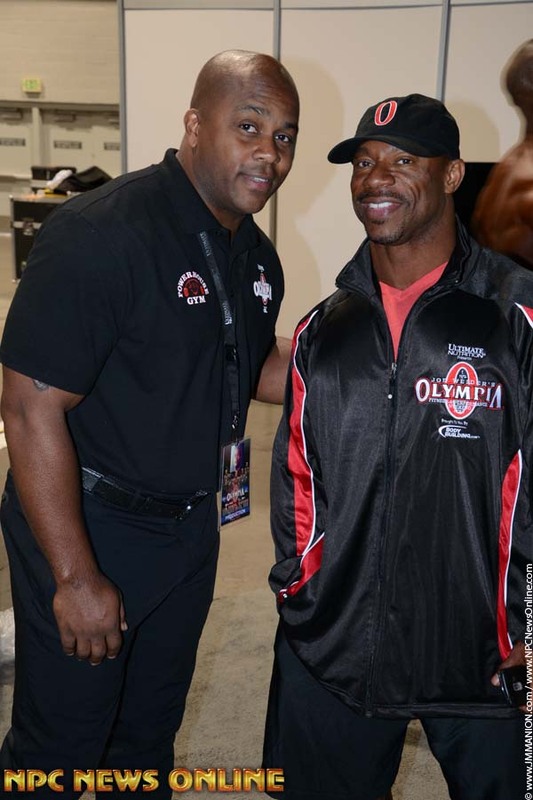 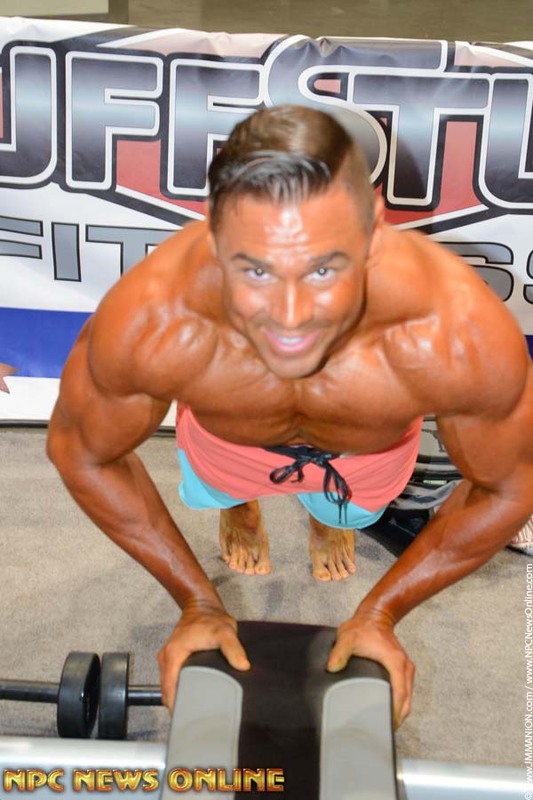 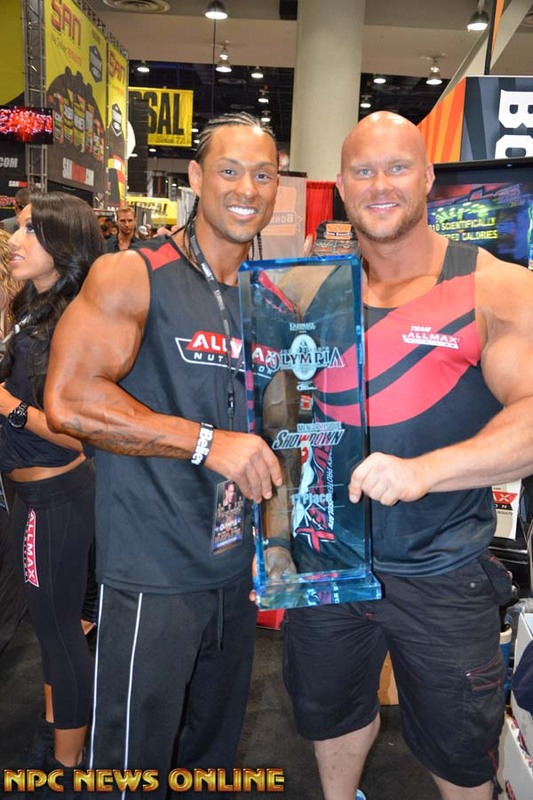 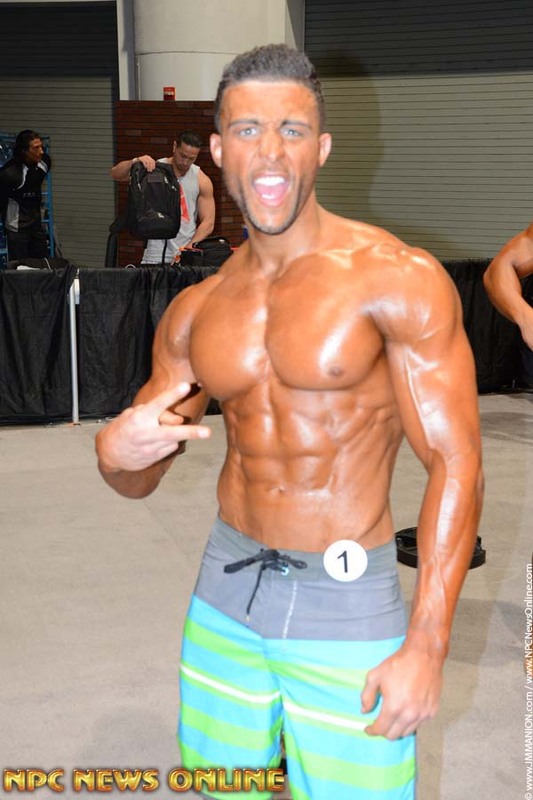 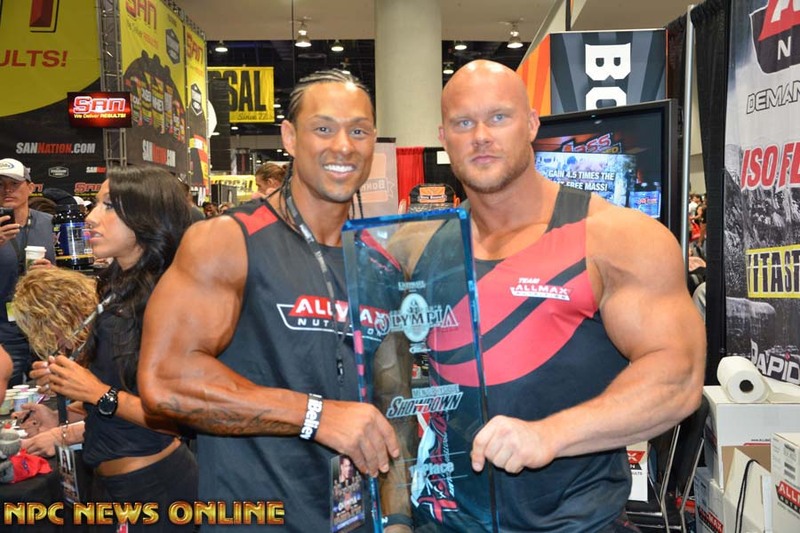 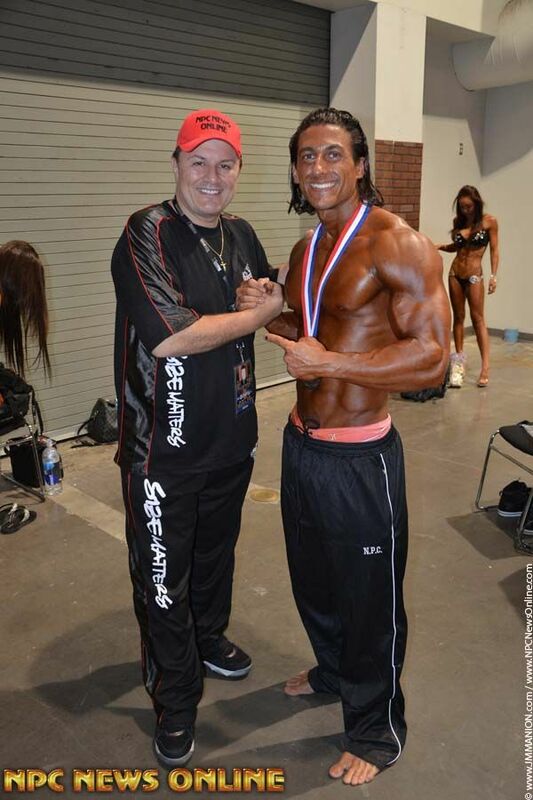 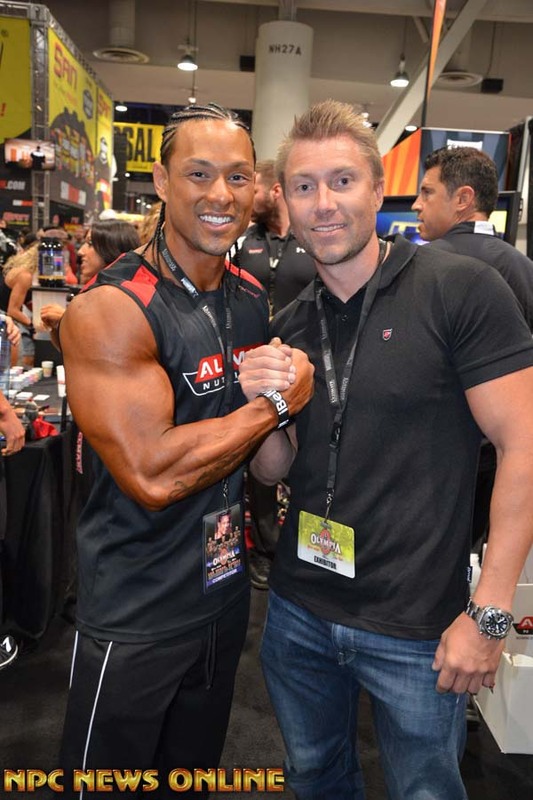 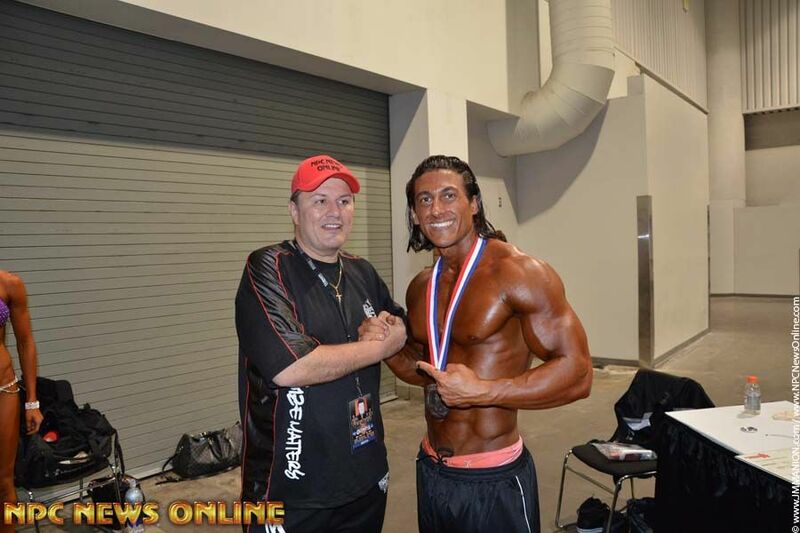 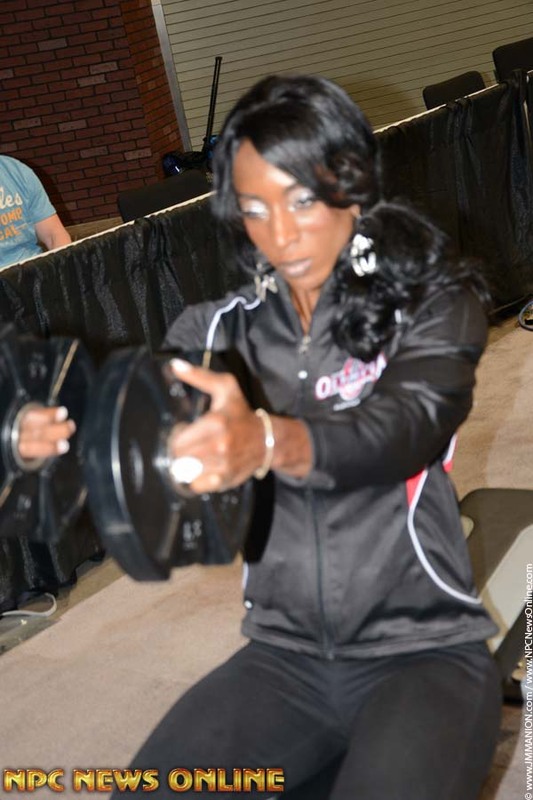 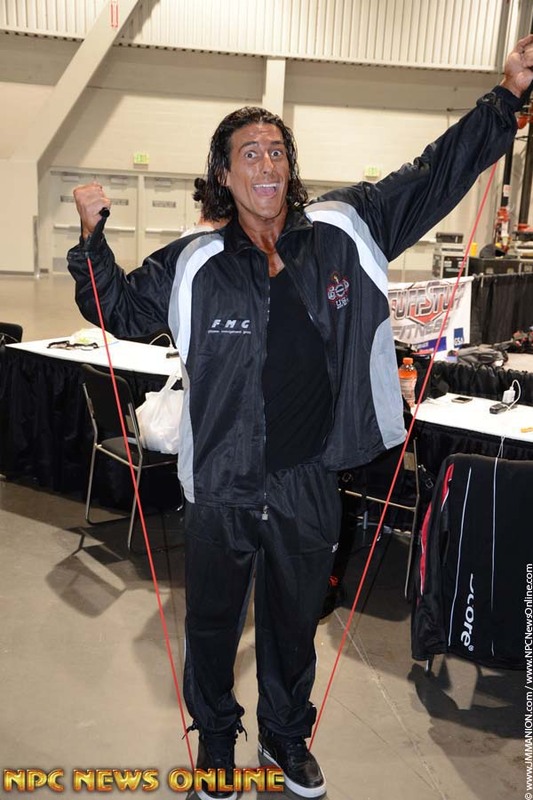 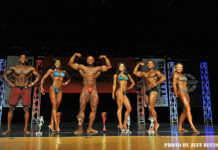 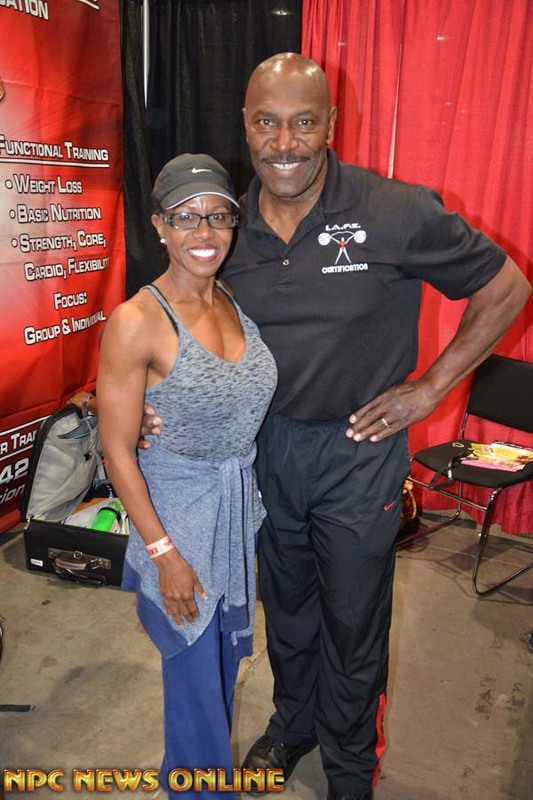 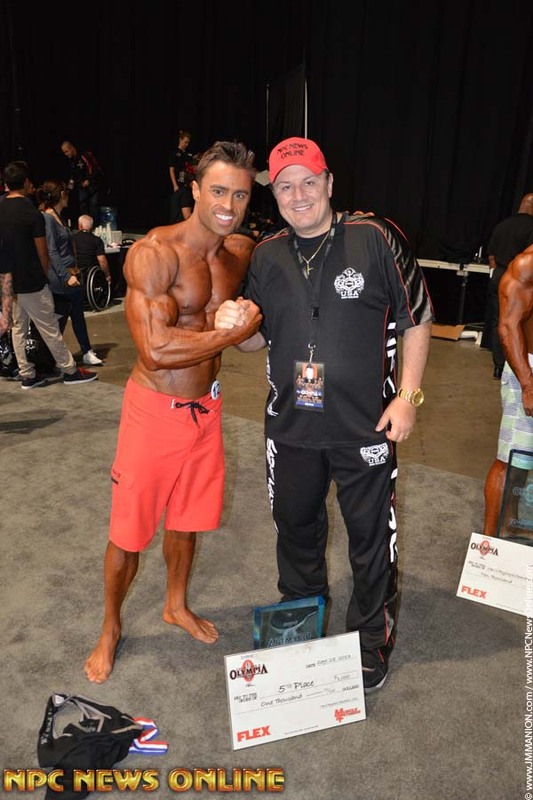 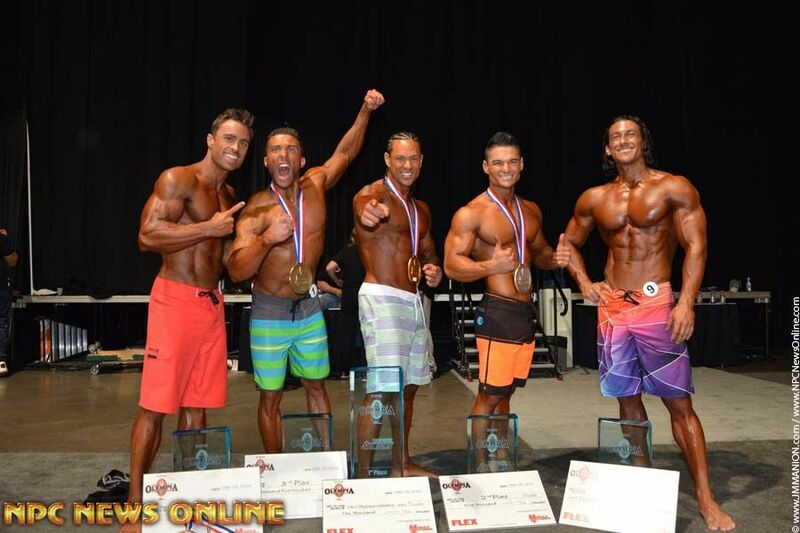 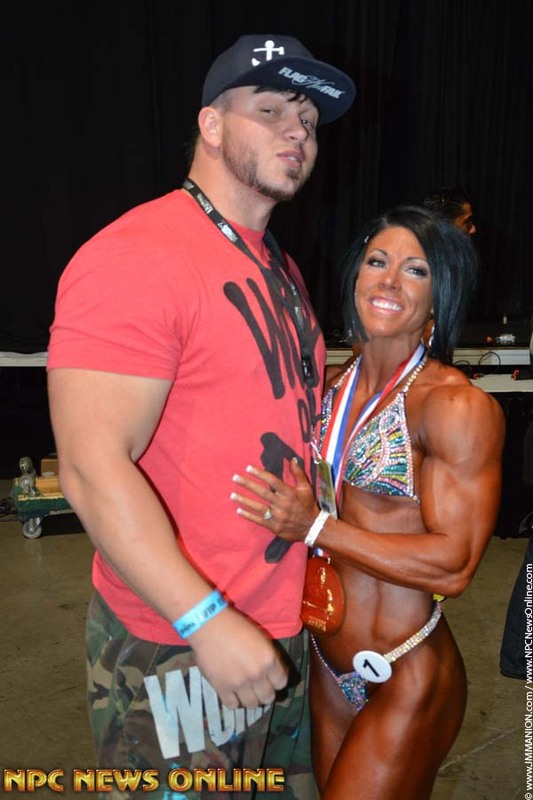 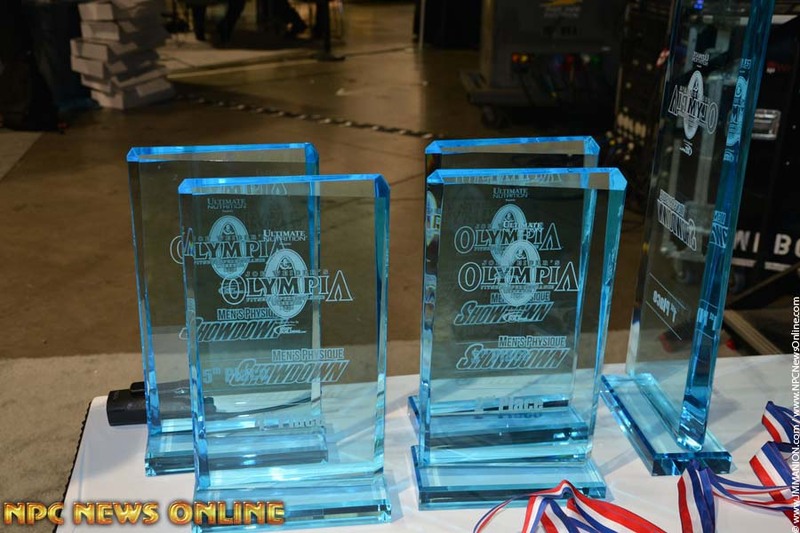 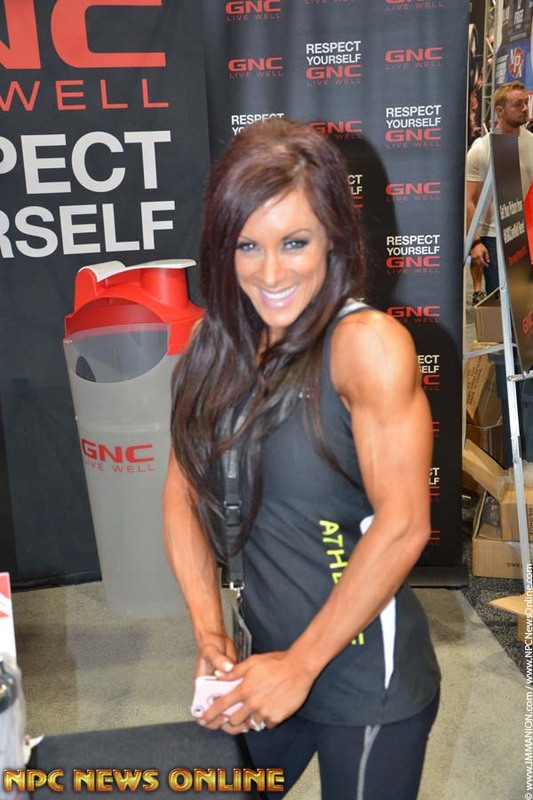 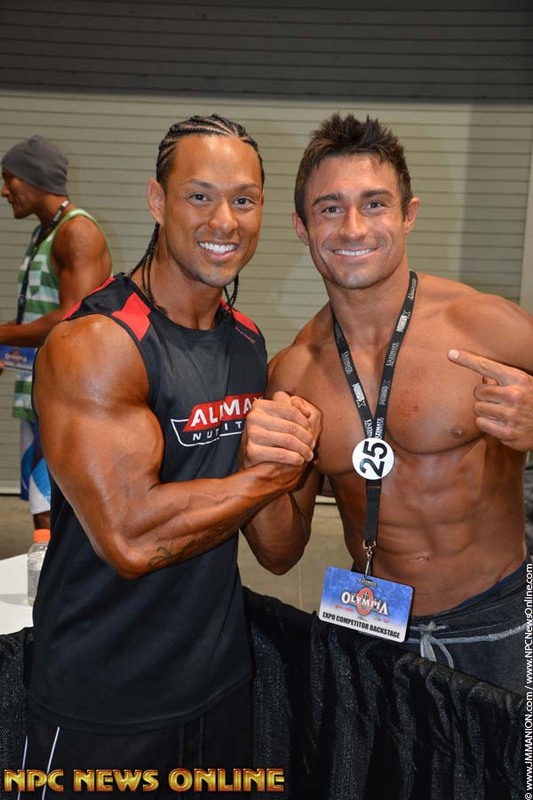 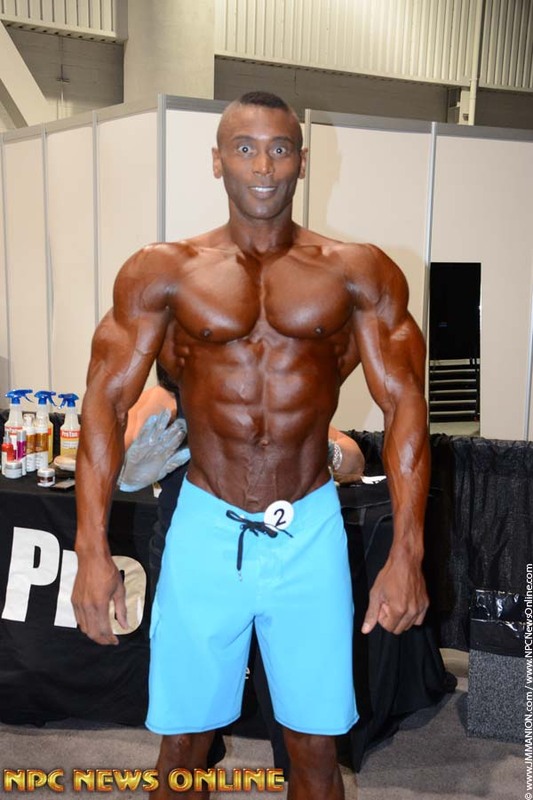 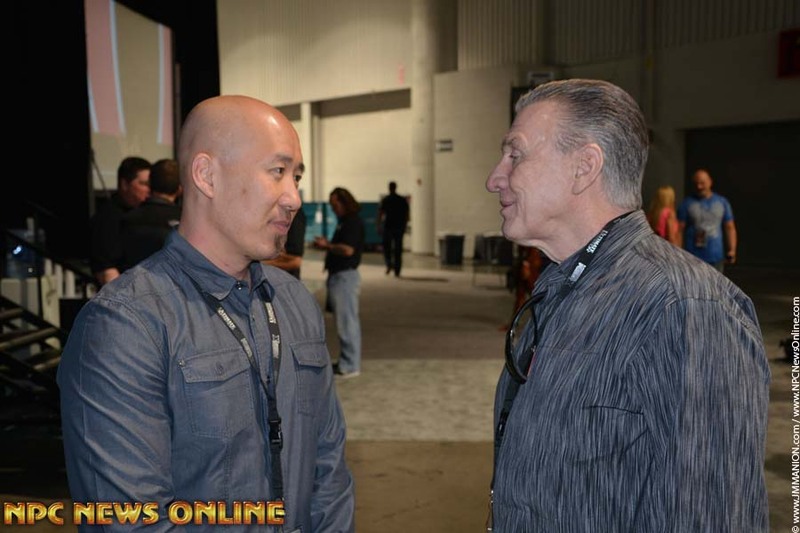 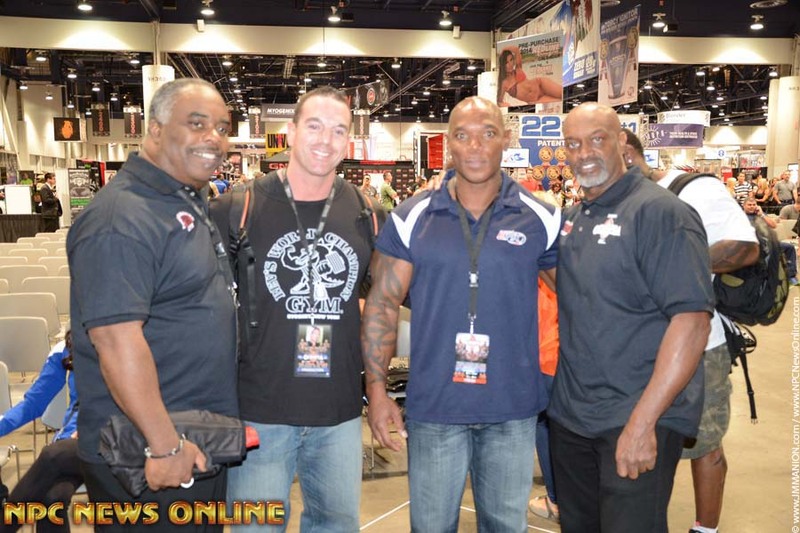 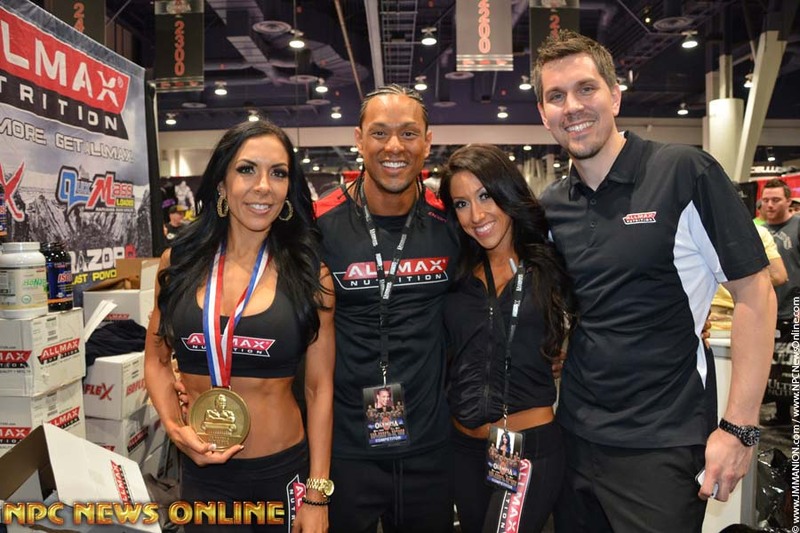 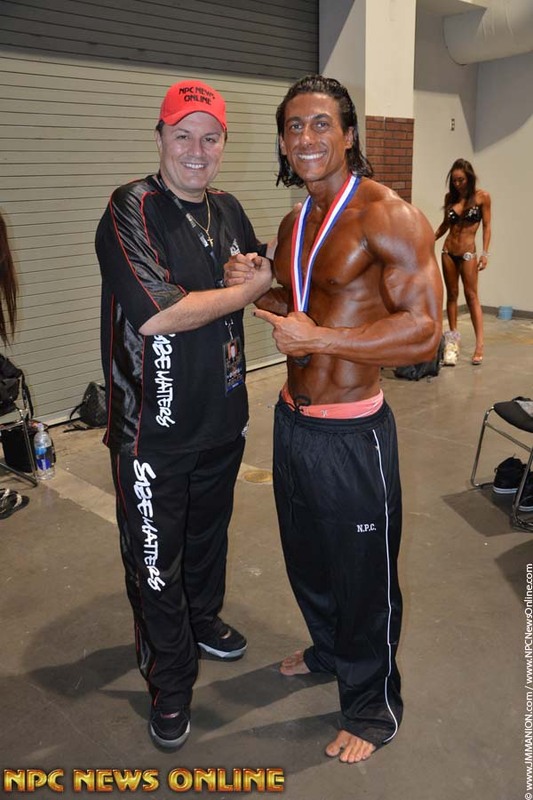 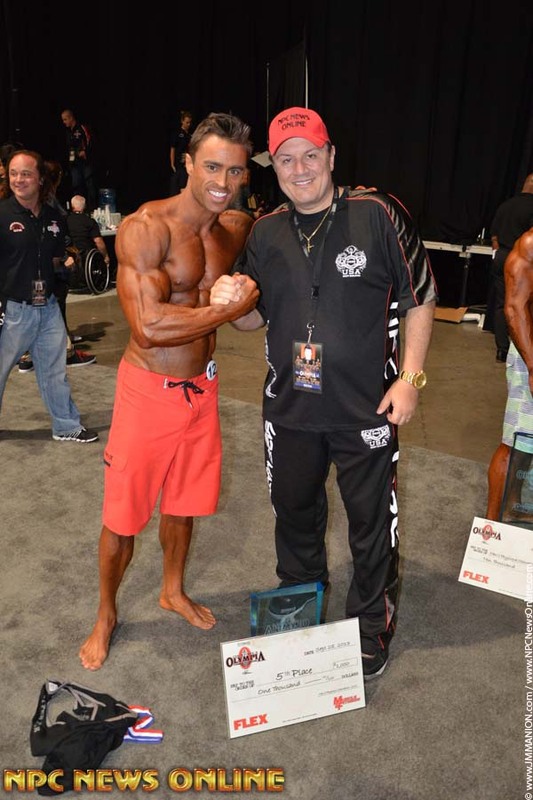 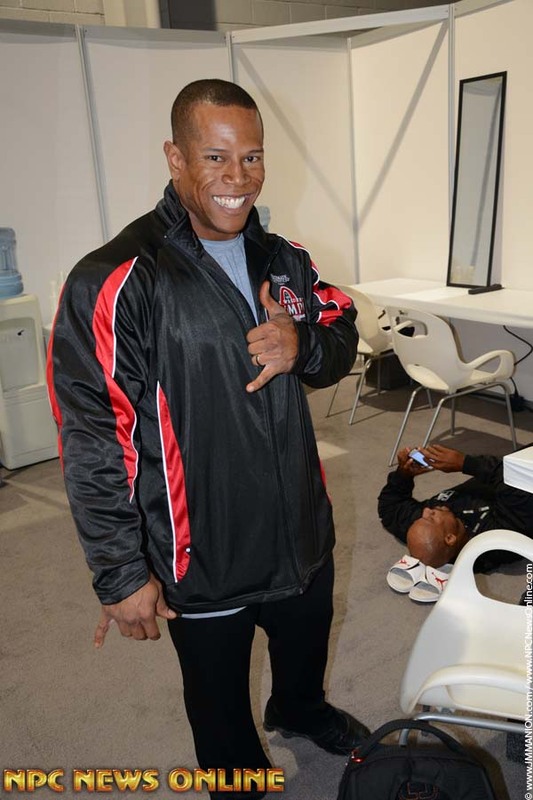 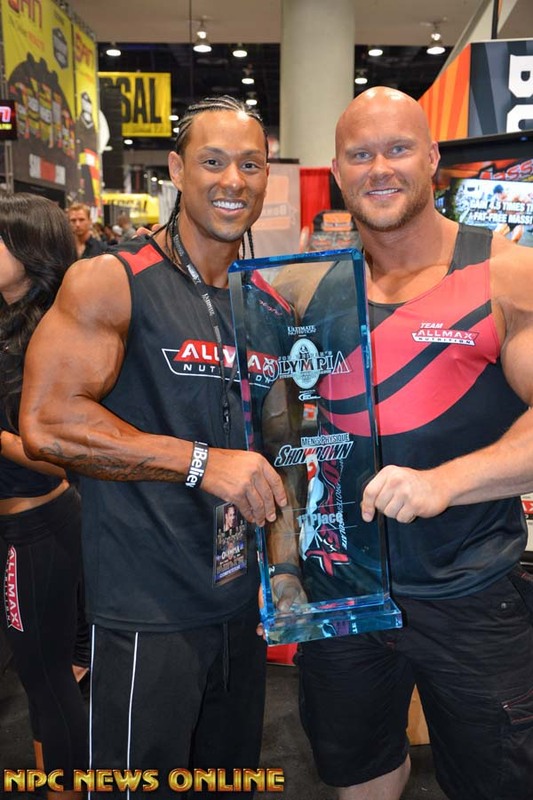 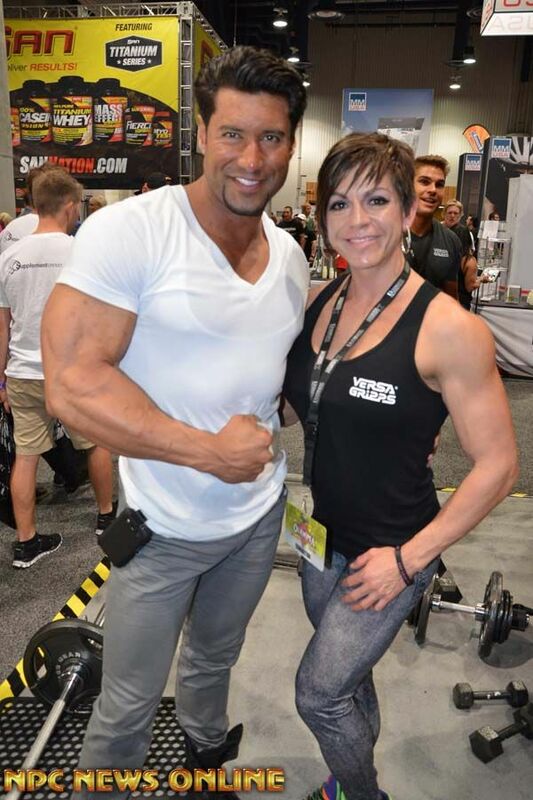 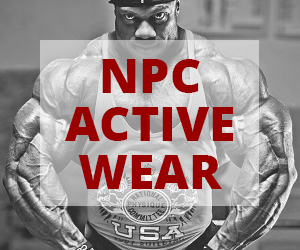 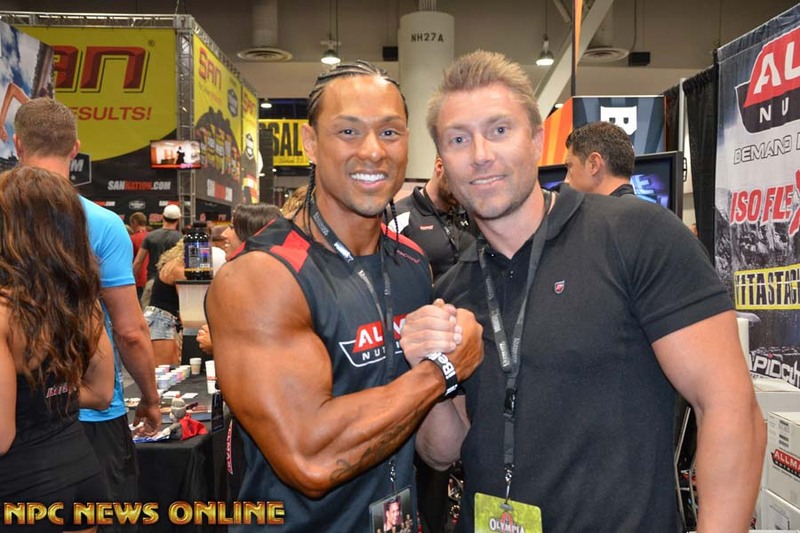 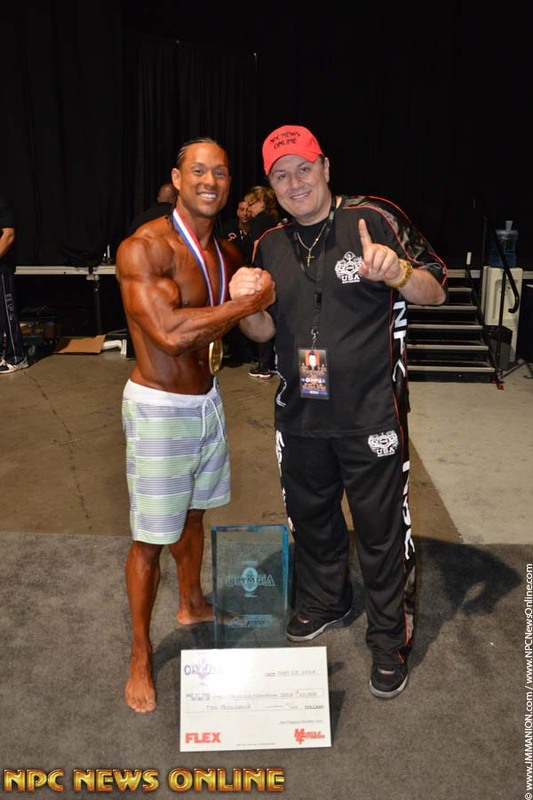 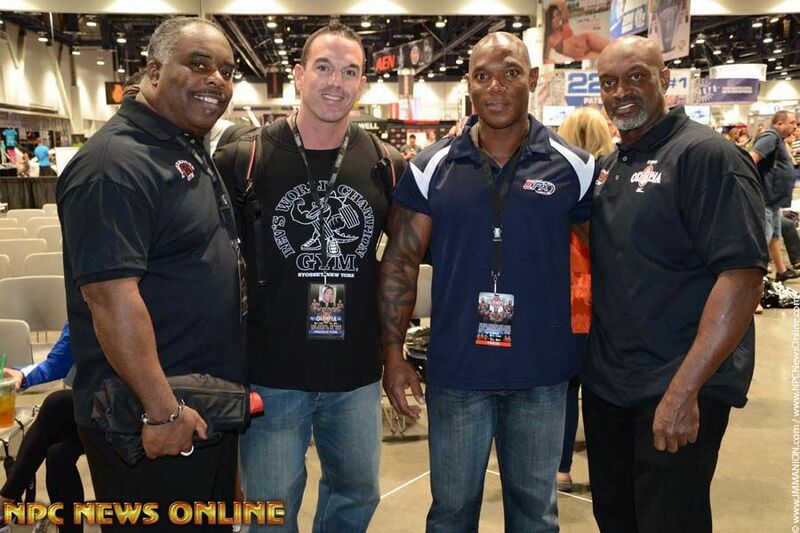 Check out the candid photos from the 2013 Mr. Olympia Saturday prejudging and Expo! 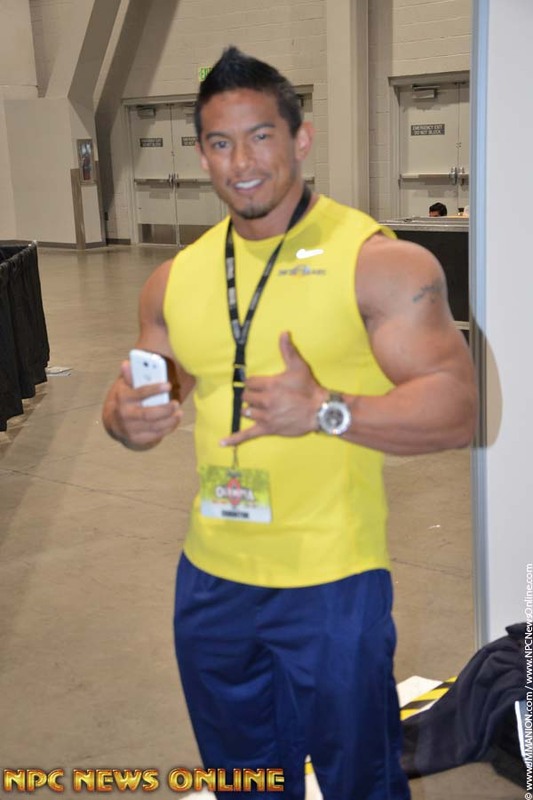 Photographed by J.M. 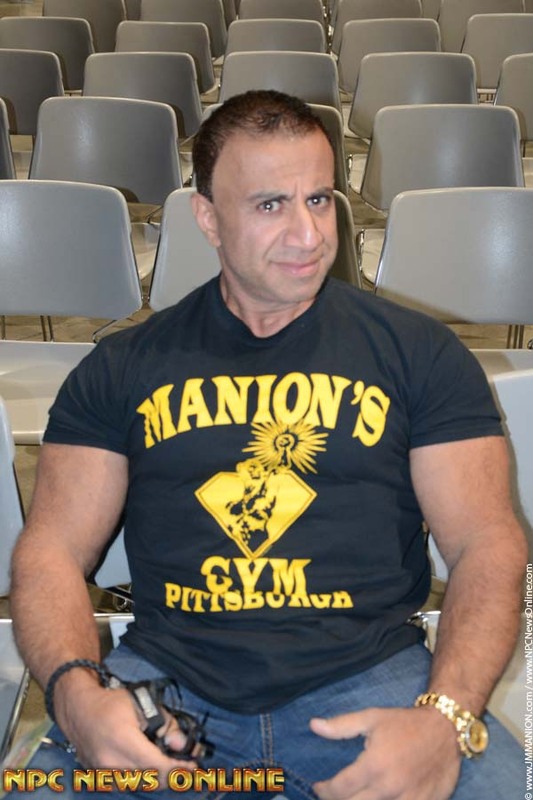 Manion!